Early childhood educators throughout Texas will learn from national speakers and fellow educators at the 32nd Annual R.T. Garcia Early Childhood Winter Conference hosted by Harris County Department of Education. The conference, which typically draws more than 1,000 attendees, will take place on Jan. 27 from 8:30 a.m.-3:30 p.m. at the Kingdom Builders’ Center, 6011 W. Orem Dr. in Houston, Texas. The keynote speaker is international presenter Becky Bailey, founder of Conscious Discipline, a whole-school solution for social-emotional learning and self-regulation. The bilingual keynote speaker is Gilberto Soto, musical motivator, guitar aficionado and music professor at Texas A&M International University. 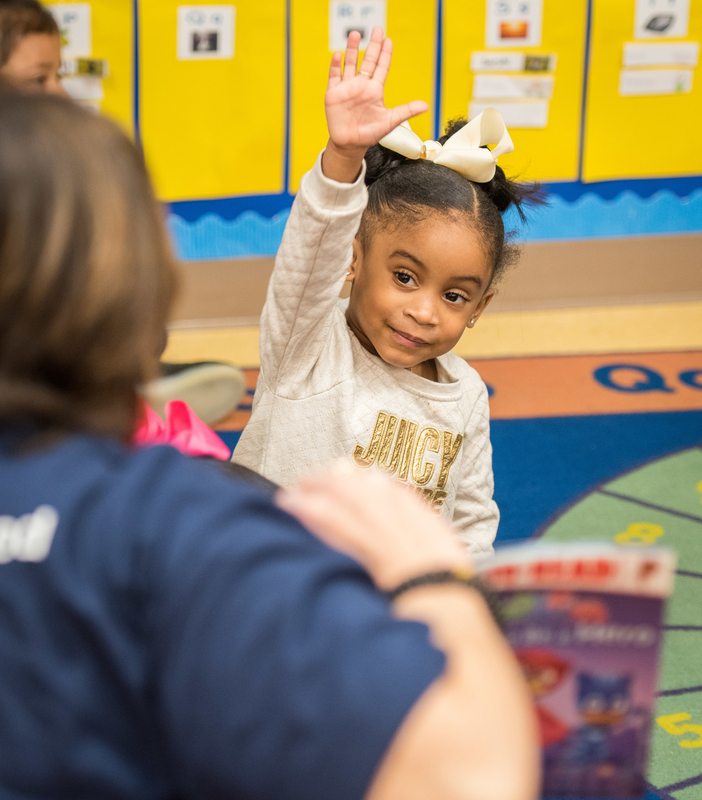 Traditionally the conference served teachers of grades pre-k through second grade, but this year a new birth-to-age 3 learning track benefits teachers of the earliest learners. Attendees will also have the opportunity to network and experiment with new research-based strategies. For more information about the conference, go to www.hcde-texas.org/ECWC. Register for the conference at www.hcde-texas.org/register (search by date). Cost is $110 before Jan. 27 and $135 at check-in.